Today The Red Mirror shares its first collaborative track “Bent” feat. Craig Xen via The FADER. The Red Mirror is an artist collective featuring Fifty Grand, King Yosef, Kellbender, Ginseng, Hellion and Prxz. In addition to Craig Xen, “Bent” features vocals from King Yosef and Fifty Grand and production work from Kellbender, Ginseng, Prxz and Hellion. The Red Mirror is currently working on its debut LP as a group. Between their own solo releases and collaborative tracks with artists like XXXTentacion (16 tracks), Lil Peep, Rico Nasty, Ski Mask, Alice Glass, Wifisfuneral, etc., the collective has already amassed over one billion streams across all platforms. 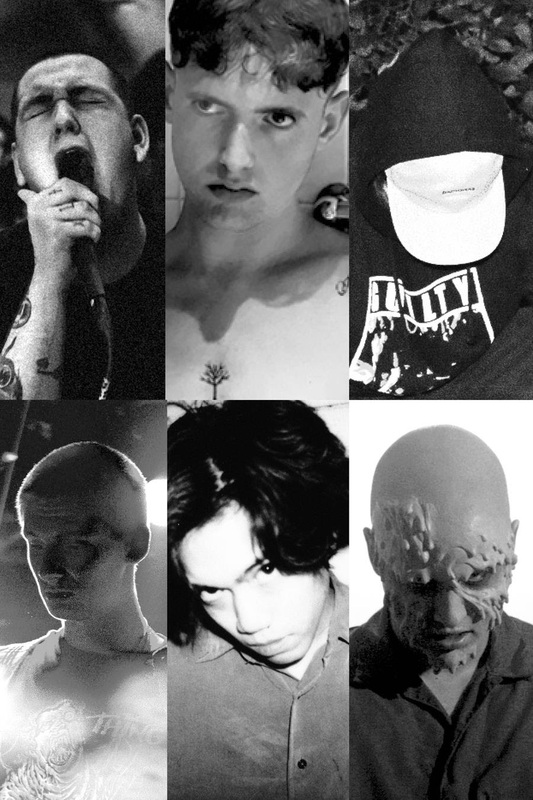 The six members all met through their connection to XXXTentacion in 2015 and came up with the concept of The Red Mirror in 2016. The Red Mirror members are spread out all over the world, including LA, Portland, Ohio and the UK. None of them had actually spent time with X in Florida, so the news of his abuse allegations came as a complete surprise to them. 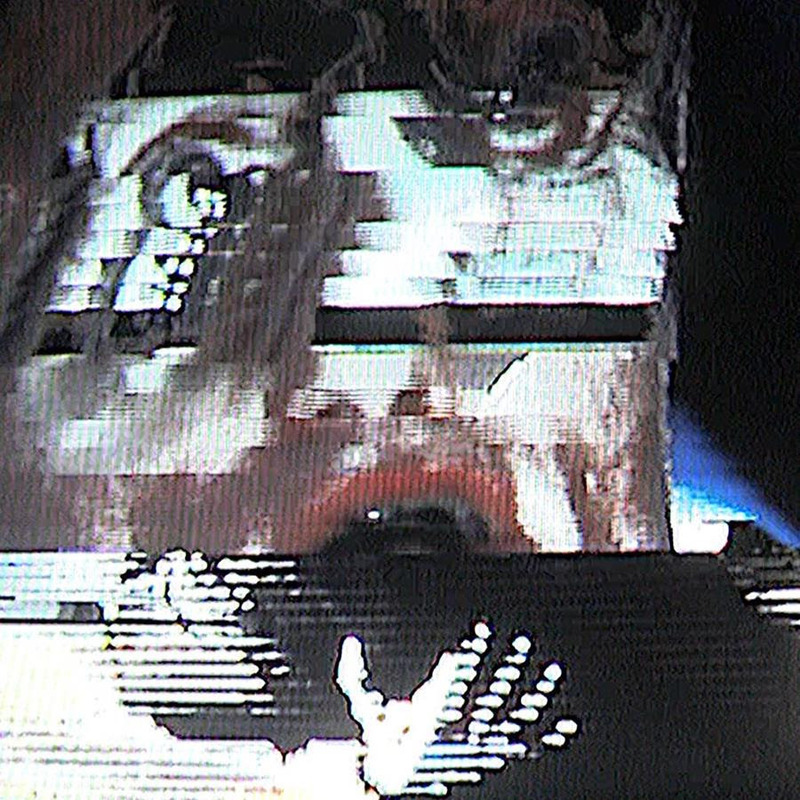 In addition to the debut Red Mirror LP, the members all have other projects on deck for 2019; Fifty Grand and Ginseng are producing Night Lovell’s upcoming album Goodnight Lovell, King Yosef is working on a new LP, Hellion will have a new EP and is working on several TBA film scores, Prxz will be featured on Member’s Only Volume 4, and Kellbender and Fifty Grand will have a collaborative project.